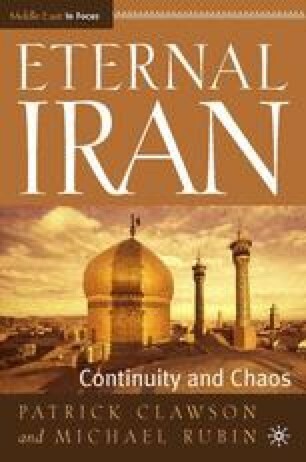 Iran is not just another Middle East country, nor can it be understood in the same context as its neighbors. The Iranian leadership may justify their right to rule in Islam, but the Iranian identity is much deeper. All of Iran’s neighbors gained their independence or coalesced into single entities in the twentieth century. Iranians, though, trace their roots as a single nation back centuries before Islam.